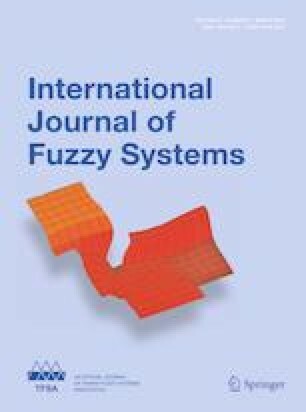 In this paper, a finite-time adaptive fuzzy tracking control scheme is proposed for parallel manipulators with unbounded uncertainties. The proposed approach is based on fuzzy logic systems (FLS), nonsingular fast terminal sliding mode control (NFTSMC) and adaptive sliding compensation from nonlinearities in output feedback. FLS are adopted to handle system uncertainties and external disturbances. This learning approach does not require knowledge of parallel manipulator dynamics. The proposed control scheme can possess several advantages over other state-of-the-art approaches such as rapid response, robustness, higher precision, nonsingular, and finite-time converge. Besides, since the proposed approach is a hybrid scheme of NFTSMC and FLS, the proposed controller can have much better tracking control performance. The finite-time convergence and stability of the closed-loop robotic system are ensured by the Lyapunov theory. Finally, from the simulation results, it is clearly evident that the proposed approach can indeed outperform previous existing methods. This work was supported by the National Science Council, Taiwan, under Grant NSC 101-2221-E-011-077-MY3, “Center for Cyberphysical System Innovation” from The Featured Areas Research Center Program within the framework of the Higher Education Sprout Project by the Ministry of Education (MOE) in Taiwan, and the National Natural Science Foundation of China under Grant 61603170.